Our factory include production injection line and textile production line , produce all items in our factory which is capable of manufacturing products in high quality and carrying out the OEM orders directly. Quality first. We have strict quality control system and professional inspector , which examines the final products right after the works done. Absolutely no imperfections. Material: 210D/600D polyester, PVC, Eco-friendly. Color: White/blue or mixed pattern, to be suggested. Package: Opp bag, poly bag, inner carton, outer carton. Samples: Provide free samples for you to testing our quality. 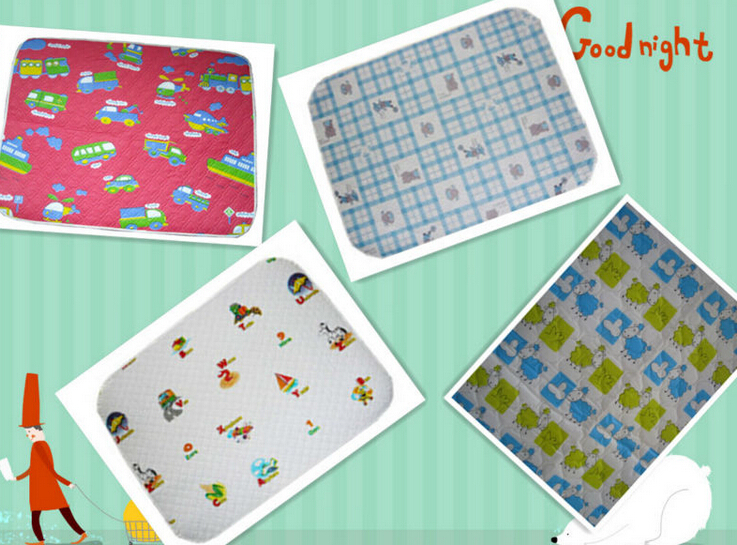 Application: Outdoor changing mat for baby cares. 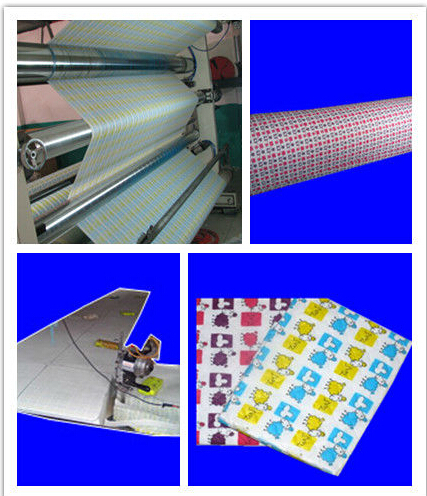 Supply ability: 1000 pcs/day; 8000 pcs/week. 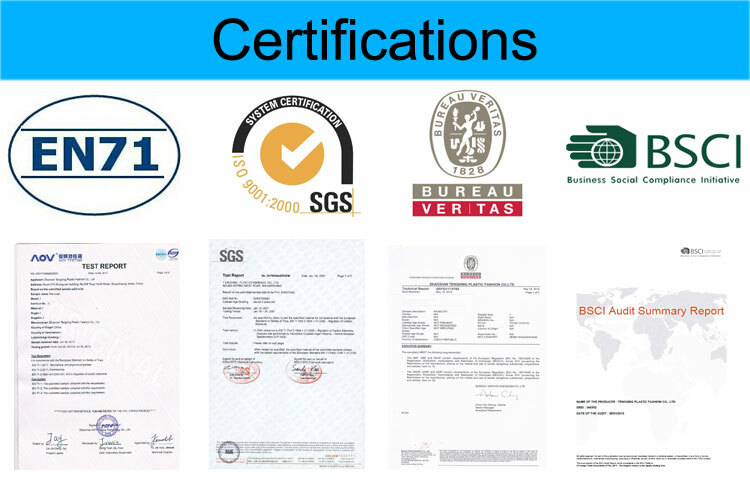 Certificate: To be discussed, EN71/RoHS/CE/SGS/CO/ISO 9001. Delivery time: On time delivery, 30-35 days after getting your order. Price terms: EXW/FOB/CNF/CIF trade terms accepted. Payment: 30%T/T in advance, 70%T/T before shipment. Looking for ideal Travel Diaper Changing Station For Babies Manufacturer & supplier ? We have a wide selection at great prices to help you get creative. All the Foldable Mat With Detachable Changing Pad are quality guaranteed. We are China Origin Factory of Foldable Baby Stroller Changing Mat. If you have any question, please feel free to contact us.